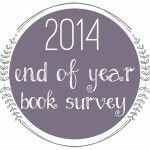 What were your favorite books of 2014? I also just finished Defiance so I can’t wait to finish that series. I’ve got a thing for government takeovers! Haha. I’ve only read about three of the books that made your top ten, but I’ve seen you talk about Anne Bishop on more than one occasion so I’m definitely going to check her out! You already read The Glass Arrow! I’m really looking forward to that book. EEEK! 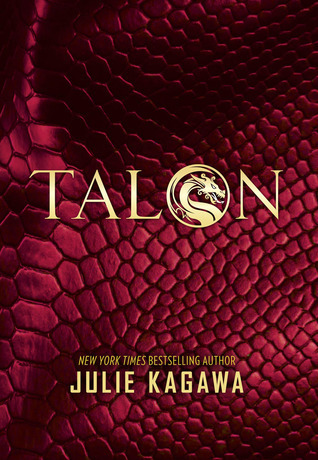 I’m so excited to see that Talon is in your top ten of the year. 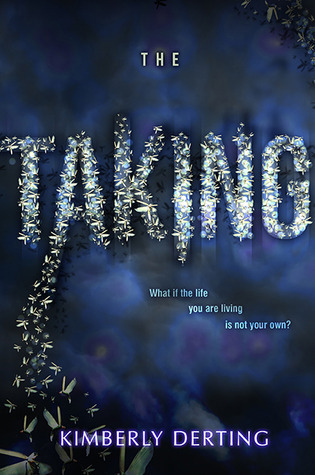 I bought this on a whim at the book fair simply because the cover was so beautiful I couldn’t stop petting it haha. I honestly had no idea what it was about when I bought it except dragons :P I’m also excited to read The Glass Arrow as well! OH! 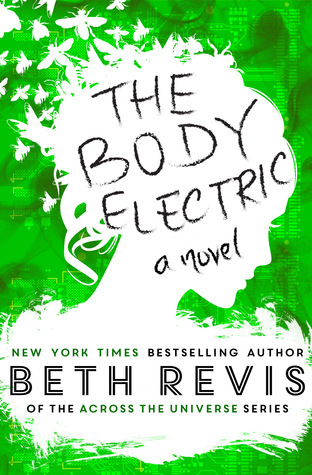 And The Body Electric :) I’m reading that right now so that’s thrilling to know it’s awesome!! I’m starting to get into fantasy much more as of late so I loved seeing this! 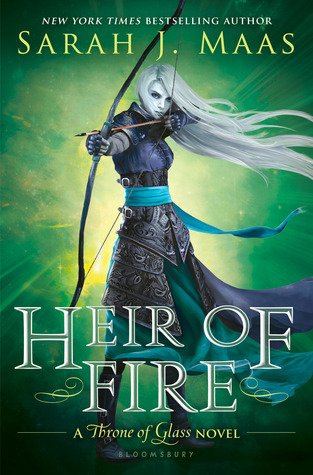 My favorite was Heir of Fire by Sarah J Maas, thanks for hosting! 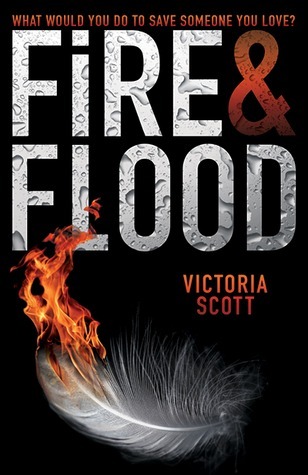 Heir of fire was so epic. 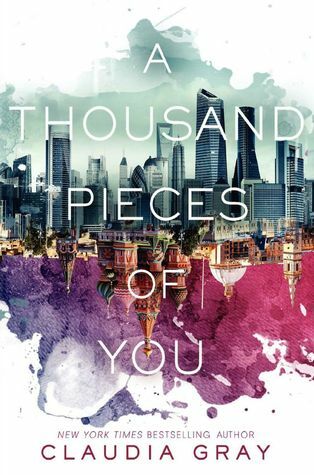 I still haven’t finished my review, because all it says now is ‘perfect, awesome, amazing, mindblowing.’ I love the cover from A thousand pieces of you. 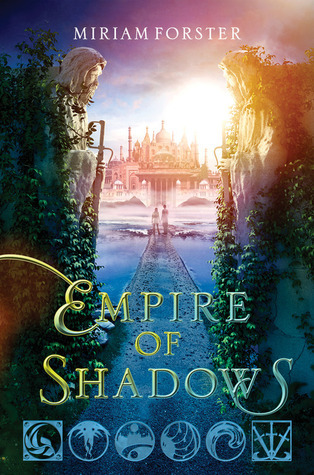 Empire of shadows has a pretty cover too and I really liked the story. 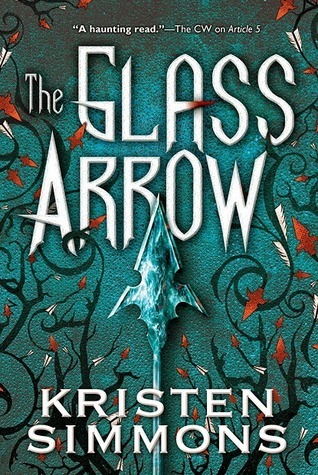 I can’t wait to read The glass arrow! 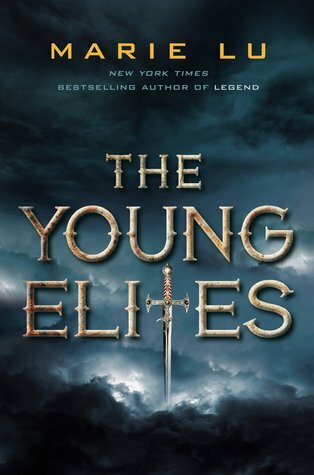 My favorites were the Throne of Glass series, I read all the books out so far in it for the first time in 2014. 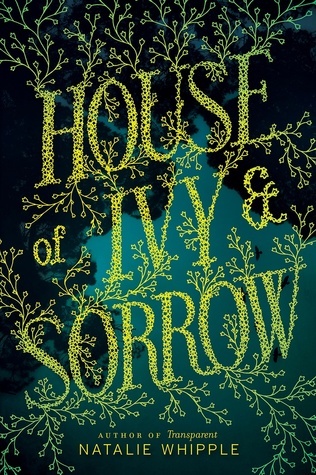 I also loved the Raven Cycle- all the books out so far in it, again I read all those for the first time this year. 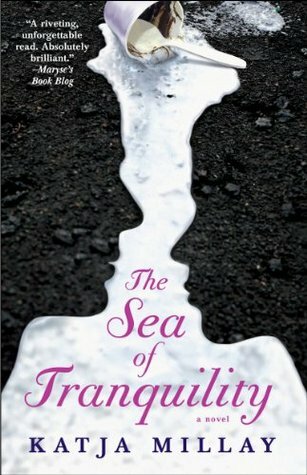 My other huge favorite was All the Bright Places- which was just released this week but I read the ARC in 2014. 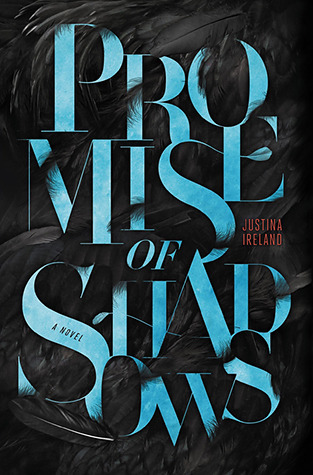 I think I ended up posting around 15 books for my favorite books of the year post! So hard to choose!! Yay! Thanks for the giveaway, Jessi. I absolutey adored Champion and I need to read the Sarah J. Maas trilogy so bad. My favorite books I read this year were the Shatter Me trilogy, The Mara Dyer trilogy, Pushing the Limits, and Ugly love! My favourite books of 2014 were Only Ever Yours by Louise O’Neill and the Skyscraper Throne trilogy by Tom Pollock. Thanks for the giveaway! 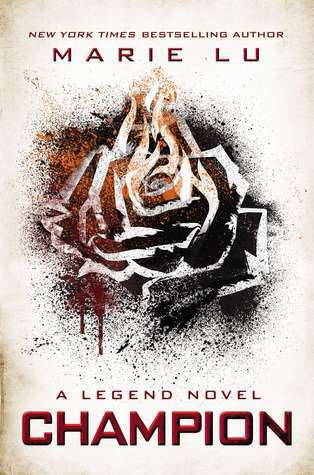 My favourite book released in 2014 was Love Letters to the Dead, because it was so so touching. But my favourite book that I read in 2014 was probably The Book Thief, which has become one of my all-time favourite books! Thank you so much for the giveaways, there’s so many amazing books to choose from in your list! Omg!!!!!! I need these books!!! Like now!!!!!! 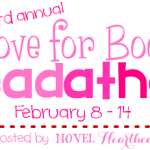 I loved Opposition by Jennifer Armentrout and Snow Like Ashes by Sara Raasch!! Thank you for the giveaway! My favorite urban fantasy series, The Hollows by Kim Harrison, ended in 2014 and had not only one but 2 releases. Both of which were great! I finally read the Throne of Glass series!!!! 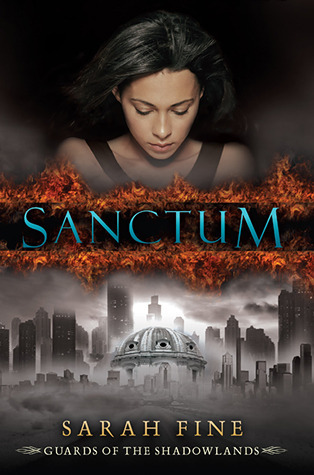 It seemed like several other favorite series end with great final installments such as Immortal Rules, Lux, and Daughter of Smoke and Bone. I cannot wait to read some of the upcoming 2015 releases and I really need to get to Written in Red. 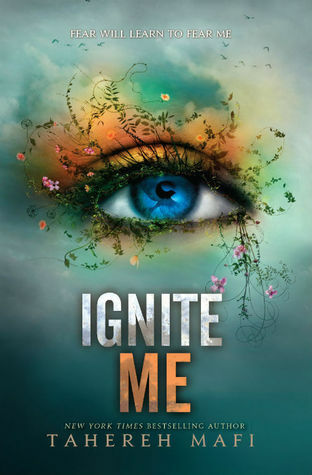 I loved Heir of Fire and Ignite Me this year. Thanks for the giveaway! 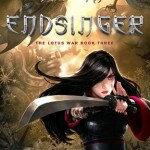 I really LOVED Angelfall and Love Letters To The Dead! I finally got around to read The Raven Boys and I really like it but I withold judgment until I read the next ones in the series! Loved Ruin and Rising, Fire and Flood,Stolen Songbird, Kiss of Deception and Snow Like Ashes!! Faking Normal and We Were Liars were some of my favourites. 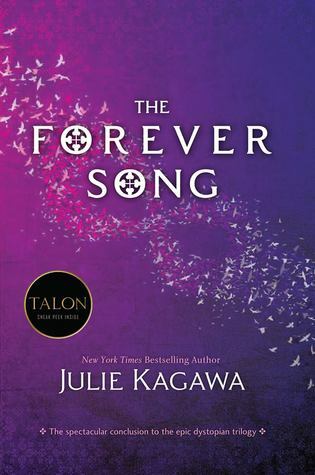 I also loved the Iron Fey series by Julie Kagawa although they released before 2014. 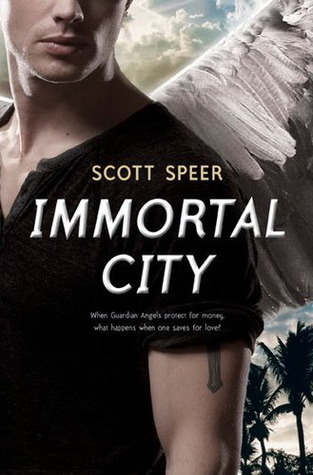 My faves were We Were Liars, Better off Friends and City of Heavenly Fire! 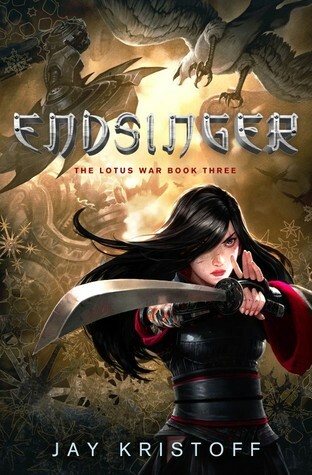 I just realized that I haven’t read many 2014-release books.. Gotta start on that right away! 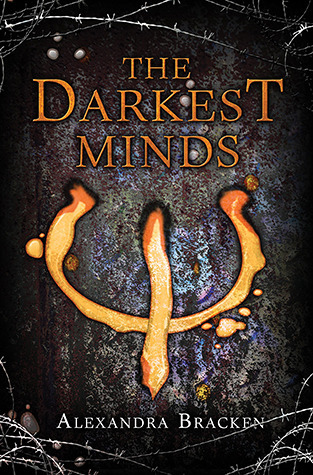 Some of my favorites were Dark Triumph, Mortal Heart by Robin LaFevers, The Others series by Anne Bishop and the Mercy Thompson series by Patricia Briggs. The best book I read in 2014 was Maybe, Someday by Colleen Hoover! 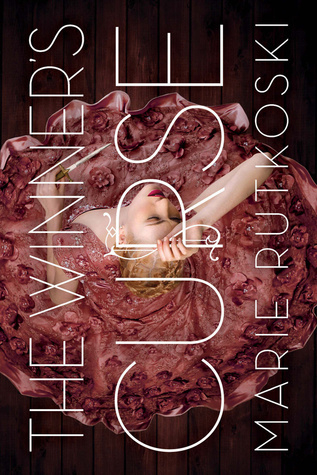 Some of my favorite trilogies ended in 2014 and absolutely loved last books in its series – Into the Still Blue by Veronica Rossi. 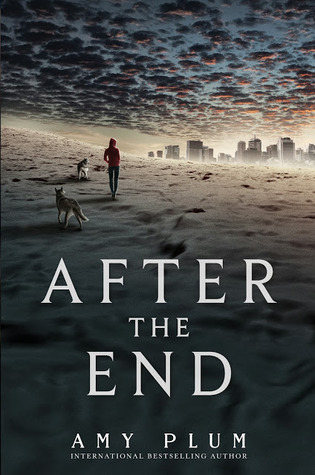 Dreams of Gods & Monsters by Laini Taylor, Ruin and Rising by Leigh Bardugo, In the Afterlight by Alexandra Bracken. 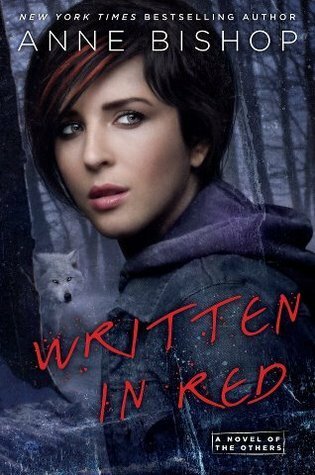 Also, loved Split Second by Kasie West, Rites of Passage by Joy N. Hensley, Snow Like Ashes by Sara Raasch.